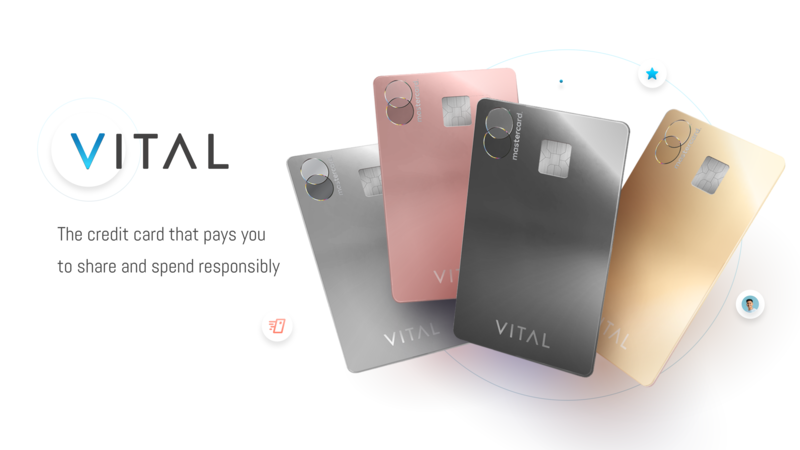 Share VITAL Card – VITAL rewards you based on how many friends you sign up. You also get credit for everyone your friends bring in and even their friends too! 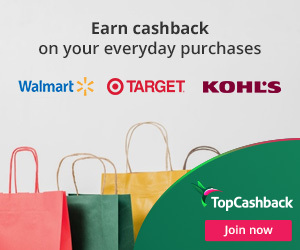 Earn Cash Rewards – Your cash rewards are deposited straight into your account every month, even if you have no additional shares that month, the rewards keep coming! VITAL will be going live sometime early this year. Head over here to get early access and start growing your score! This is such a great offer and definitely one worth looking into. Just getting one person to sign up will get you around $8 per month, FOREVER (not just a one time payment). Survey Junkie is an online survey community where people can earn cash and rewards for sharing their opinions on their website. Since 2005, they have provided direct surveys for market research to over 3 million members as well as diaries, bulletin boards, and other research communities. Trustpilot Reviews ranks Survey Junkie as one of the highest rated survey sites and the BBB gives them an A+ rating. → One other thing to note upfront is that the the Survey Junkie user interface is clean, easy to navigate, and very user-friendly. Members must be 13 years of age or older and reside in the US, UK, Australia, or Canada. Membership is 100% free. The sign up process is short and simple, as you will not be asked for a ton of information in order to create your account. First head here and then click on the green “Join Now” button. For doing so, you will earn 25 points. ⇒ Be sure to confirm your email address using the link that is sent to you. This is an important step to ensuring you receive your earnings when it comes time to cashing out. You will get another 25 points for confirming your email address. Like other survey sites, you earn points by successfully completing surveys. Reward amounts will vary from survey to survey, with most surveys being worth 20 to 200 points. However, sometimes you will see rare ones that go for more points. New surveys are added on a daily basis so be sure to check back frequently. Also, one of the nice things about Survey Junkie is that they still give you points for trying even if you don’t qualify for a particular study. On average, members qualify for 1 out of 4 surveys. Survey Junkie’s platform runs on a point system, and the points can be converted to real cash. Once you’ve received 1,000 points ($10) you are eligible to redeem for PayPal, Amazon and e-gift cards. These rewards are sent immediately upon redemption with no associated fees. If you haven’t already, be sure to update your Shopkick app to the latest version! -> Head over here for more information, including a video and FAQs! -> Looking to download the app? Head over here to get the download link texted to you. 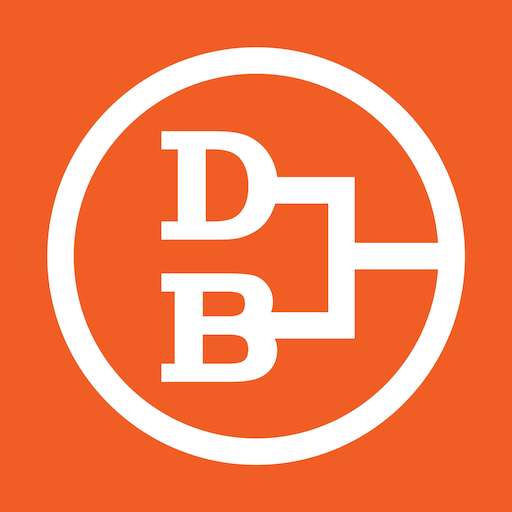 Daily Bracket Mobile App: Have Fun and Win Money! Do you love sports? How about money? I’ve recently stumbled across a fun mobile app called Daily Bracket that I’d like to share with you all! The basic idea behind this app is that you make 5 daily sports related picks, which in turn can allow you to win cash. You can streak all the way toward $1,000,000! This FREE app is great for those who enjoy the thrill of sports betting but don’t like the risk. As an added bonus, you will have a rooting interest in games you normally wouldn’t care about!